In a move guaranteed to generate sharp feelings on both sides of the issue, PokerStars has effectively announced a ban on automated seating scripts used by many high-volume online poker grinders to immediately secure seats at tables where likely weaker players have themselves just obtained a seat. The move, seemingly scheduled to go into effect March 1, 2019, has been communicated in dribs and drabs to various online outlets, though it has yet to be detailed formally, as many such policy shifts are, on Stars’ prominent in-house blog. Though portrayed by its adherents as a game-selection tool designed to mirror live poker-room practices, the practical reality of such tools by massive multi-tablers has made it all but impossible for non-script users to grab seats at softer-than-average Stars cash-game tables. The excessively predatory nature of the scripts and the clandestine industry supporting than added significantly to the imbalanced playing environment confronting newer and weaker players throughout the online poker world in recent years. When formally detailed, the ban on seating scripts is expected to take the form of an expansion of the “Seat Me” protocol announced in January 2017 and currently in use on PokerStars’ Spanish and Italian sites. The Seat Me protocol, which assigns available seats at random, is expected to be implemented across virtually all Stars offerings. PokerStars’ Director of Poker Room Operations, Severin Rasset, announced the “Seat Me” rollout in Spain a full two years ago, with the promise that the script-hindering protocol would soon be extended across all of Stars’ global offerings. For reference, many other sites and networks also block such scripting aids in an effort to balance their player environments, and the move was widely welcomed by most of the online poker community — notably excepting the script-using subset. 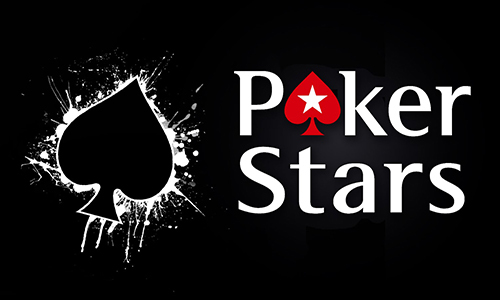 However, that global implementation never happened at PokerStars until its reappearance and presumptive activation this coming March. It is forbidden to automatically change the HUD depending on the size of the stack or the position at the table. All of these are designed to reduce the impact that software add-ons can have on game play. More specifics on all of the changes, the developer claimed, are expected to be released in February. 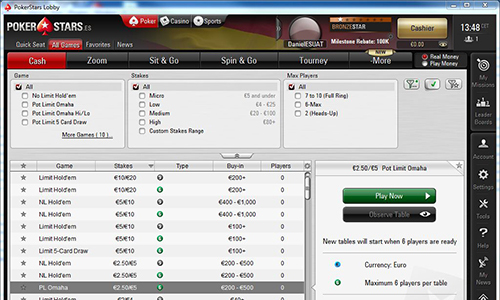 PokerStars has since confirmed the scope of the changes. In a statement first given to a US/UK industry-news site, “In order to continue to protect our players and enhance the overall experience, in the coming months we will be introducing a range of changes to our Third Party Tools & Services policy, which we will communicate ahead of time. “One such change is we will be prohibiting any tool or service for table selection efficiency that filters or sorts available games, or automates/semi-automates the process of joining available games based on opponent gameplay statistics or notes.” the Stars statement added. 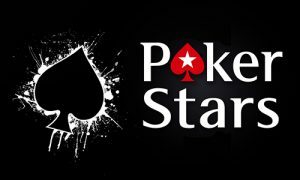 Responses to the upcoming changes have been largely favorable, though that in turn raises the secondary question of why PokerStars waited two years after announcing its “soon” global rollout.